The iConnect AWS Dedicated Cloud provides large organizations with the security, flexibility & speed they desire to support millions of concurrent transactions with unlimited scalability, control & comfort. 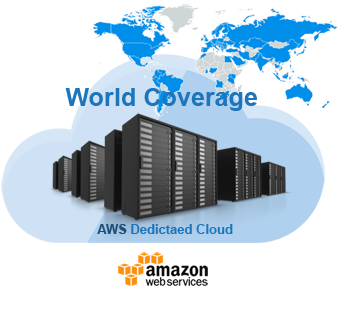 When Security, Flexibility & Speed in a Dedicated environment is the Goal the iConnect AWS Dedicated Cloud is the Solution! 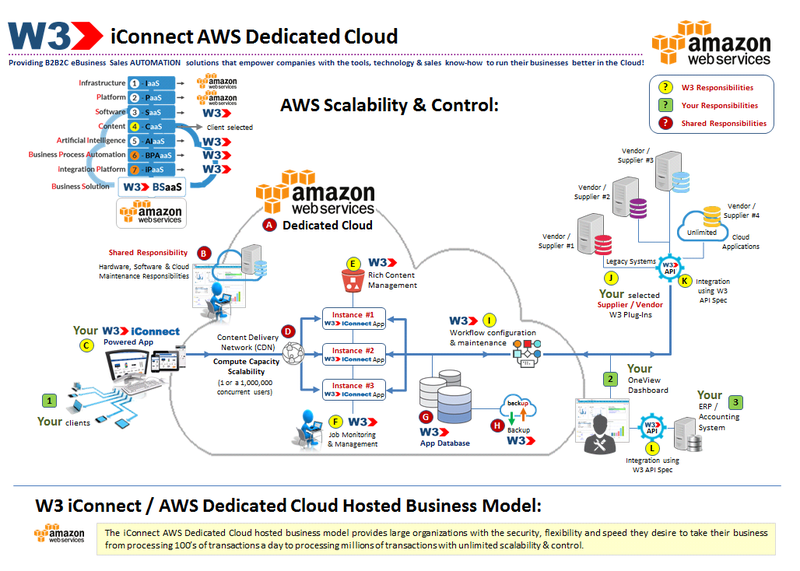 The iConnect AWS Dedicated Cloud provides large organizations with the security, services & comfort they need to scale their business in the Cloud. 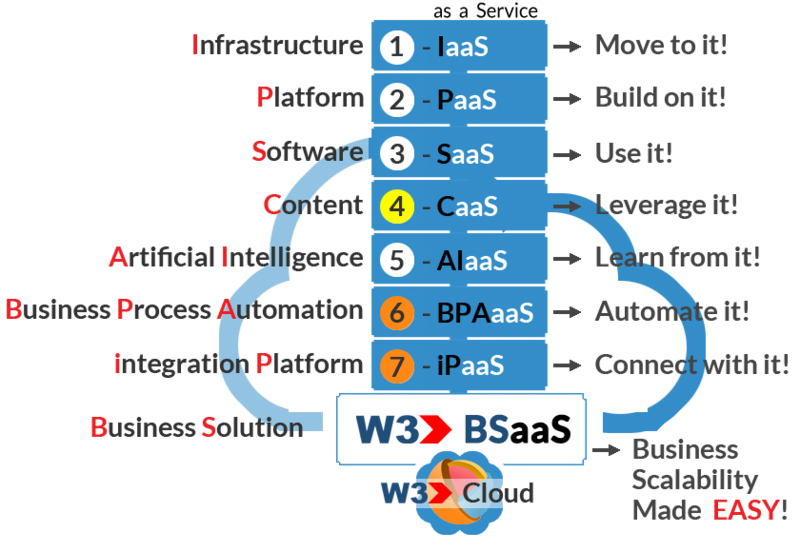 With the flexibility & speed of knowing that you can support 1,000,000's of concurrent transactions in a dedicated environment is the value that W3 brings its customers. 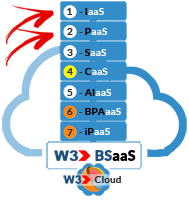 With unlimited scalability, businesses can rest assured that as their business needs grow, W3 grows with them. I'm attaching 2 interesting articles on how Amazon AWS is providing Enterprise-level businesses with the choice to run and manage their own cloud in an on-premise environment. 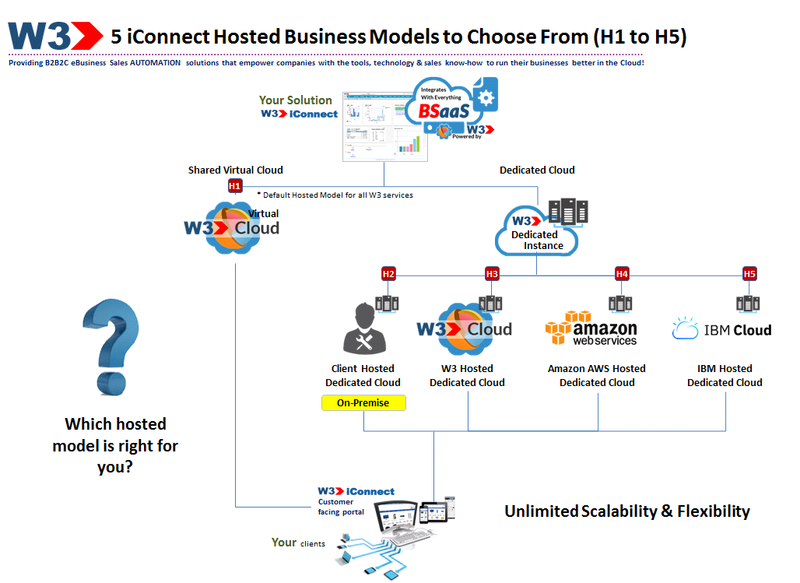 How it works: Selecting the right hosted model for you!